Don't just throw those CEU certificates on the top of your desk! Keep them organized in a binder! 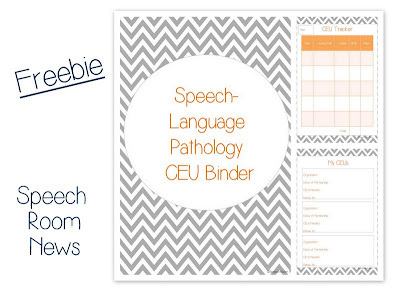 Today I'm sharing some sheets to keep your organized with your CEUs. 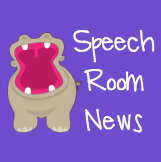 You can grab the freebie over at Speech Room News.